Not all that long ago, your choice of window treatments was limited to the tiny inventory of mediocre offerings at your local store. While the internet has ushered in a new era of choice, you won’t know which shutters, blinds, or shades will suit your space without seeing them firsthand. At Knoxville Blinds & Shutters, we bring samples to your property for free, answering your questions and providing recommendations to help you handpick the perfect new window treatment for your home. When searching for high-quality blinds and shutters, Rocky Top TN residents turn to the knowledgeable crew at Knox Blinds. We will set up a consultation that best suits your busy schedule. Call us today at 865-544-8339 to let us know what time works for you. Whether you’re choosing window treatments for your business or home, it’s essential to select blinds, shades, or shutters that complement your décor. 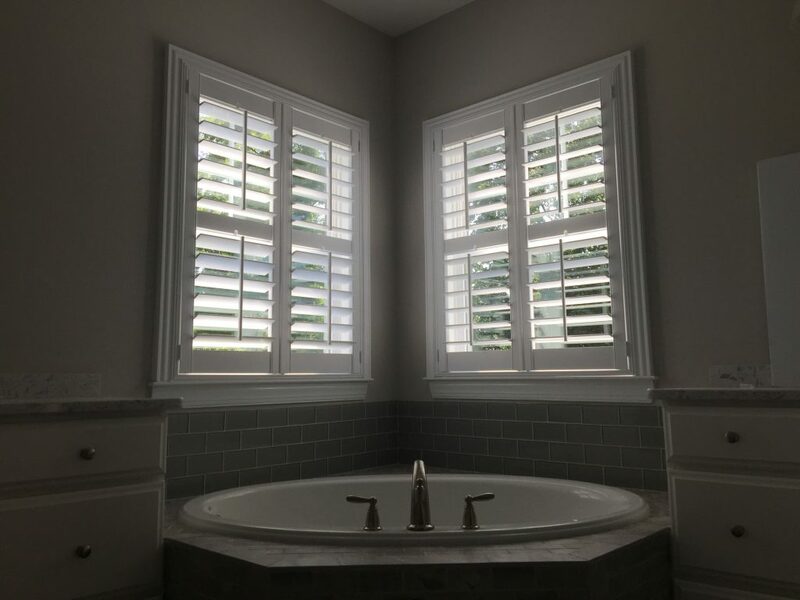 Make the wrong choices, and you’ll run the atmosphere of your space; choose right, and your shutters or blinds will breathe new life into your rooms. Before you start shopping for a new window treatment, you should think about your home’s overall interior design theme. Is it a historic home or a contemporary apartment? Do you want a modern or classic look? What materials are used in your walls, floors, and furniture? What are the dominant colors throughout your home? The answers to these questions will be your guiding light throughout your search for a new window treatment. When choosing blinds or shutters, you need to consider factors such as slat width, material, color, features, and style. For example, if you want a window treatment that will create a neutral backdrop for your home’s modern décor, we suggest opting for a set of sleek aluminum blinds with a narrower slat width. If you’re still feeling overwhelmed, our pros are here to help. We will bring samples of different window treatment styles to your property, giving you the chance to see how our high-quality products will look in your spaces. Shop for a new window treatment from the comfort of your home with help from the pros at Knoxville Blinds & Shutters. Call 865-544-8339 today to find out more.